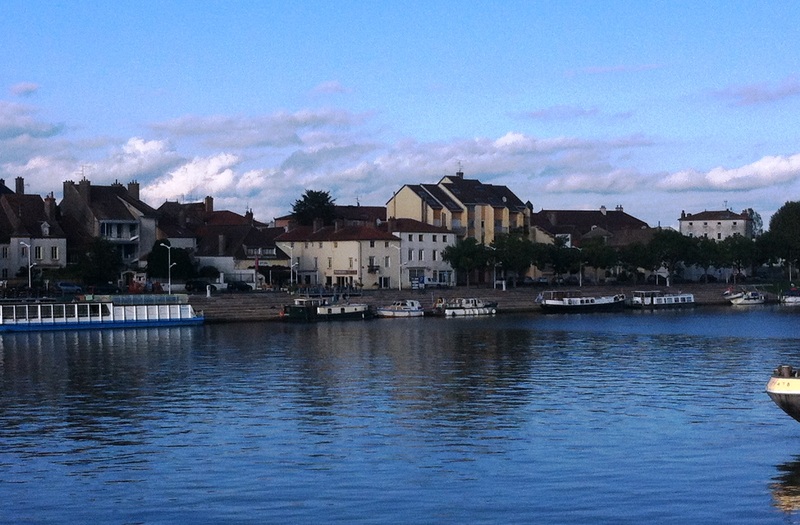 Saint Jean de Losne, a small town on the Saone River, won’t mean a lot to you, but it is significant for Nuala and I. We moored in St Jean on Monday night, a year and eight days since we were last here. 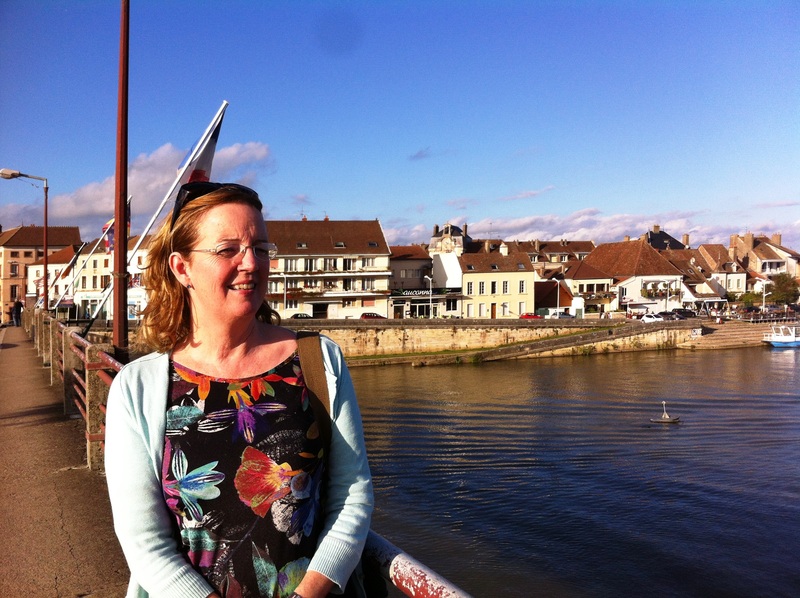 Last year, when we were at an advanced stage in planning the Gap Year, we came to France to look for a boat. 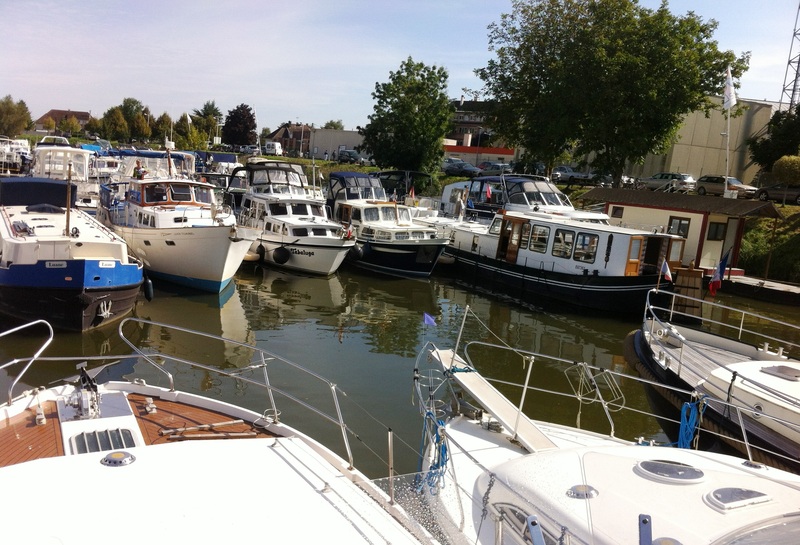 We visited St Jean de Losne as there is a large boat sales company called H20 based here. We arrived in St Jean on Saturday 21st September. Over four days, we must have looked at about 50 boats and could not find one that was in good enough condition and within our price range. We returned to Ireland feeling very despondent which was putting whole Gap Year in doubt. Then about four weeks later we found ‘C’est la Vie’ in Portumna, Ireland under our noses and the dream was back on. What a difference a year makes! 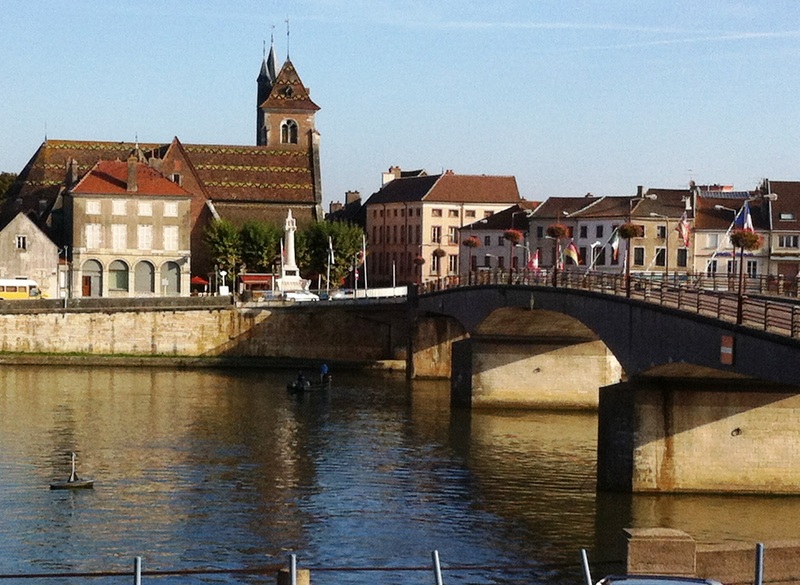 There we were yesterday back in St Jean and this time in our own boat, after six months of travelling in it and getting from Dublin in Ireland to Paris, Strasbourg, Dusseldorf, Berlin, Metz and many other interesting cities and towns. This time, as we did not have to spend all our time looking at boats, we did a tour of the town and visited the local barge museum. This is a town that lives from the river with large boat repair yards and boat sales companies and many shops catering for the needs of passing boats. To celebrate our return we had dinner out, in one of the cafés on the quay side where I had Moules & Frites (I have been promising myself this dish all year but never seemed to find the right time or restaurant). Sometimes I pinch myself and wonder if it’s all a dream. But then again I think of all the hours of planning and research (thanks Bill for the Mind Map training) that went into finding the perfect boat, planning the route, which helped us to get this far, safely. But we have also had a higher power looking after us- remember all the coincidences and nudges we have had along the way to help us. Don’t forget in the original plan I never intended to return to St Jean nor spend the winter on C’est La Vie! This entry was posted in C'est La Vie - The Boat, front page, Getting Ready for Gap Year, On the Journey, Places visited and tagged Berlin, Bill Kee, Dusseldorf, France, H20 St Jean de Losne, Hotel de Ville in St Jean de Losne, Metz, paris, Portumna, saint jean de losne, saone river, strasbourg. Bookmark the permalink.